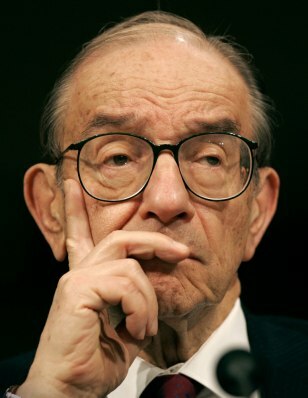 As the Federal Open Market Committee was preparing to announce that Quantitative Easing was coming to an end on Wednesday, former Federal Reserve chairman Alan Greenspan was speaking before the Council on Foreign Relations. Greenspan, as usual, was very blunt in advising the audience that in his view, under current conditions, gold is a good investment. In his time with the Federal Reserve, Alan Greenspan was notorious for the lack of information he would release to the media. So the fact that he is so vocal in his disdain of QE and current monetary policy should tell investors that he is worried enough to not stay quiet. The bottom-line is that Alan Greenspan foresees an unpredictable and volatile future for both the U.S. and global economies. For this very reason, the only direct advice he has given in his presentations is for investors to look at adding gold to their portfolios as a hedge against all of the uncertainty. Get a Free Gold Investment Guide Now – Click Here.